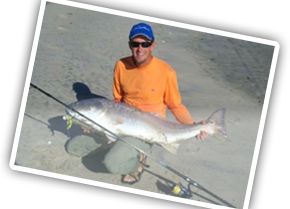 Great for light bottom surf fishing and also excels at long range metals and lures. Great Sea Mullet rod. Rod includes all components (guides, reel seat, foam grips) assembled at the factory. Each Cast Pro Series rod comes with a nice fabric rod bag. The perfect surf rod for me. 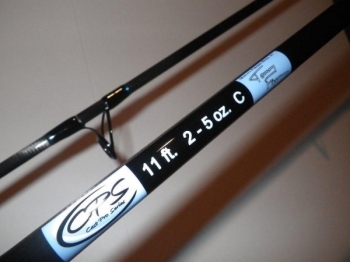 Ordered the 11' 2-5 oz rod around Christmas for use on Padre Island pompano and whiting. Recieved it within 4 days. 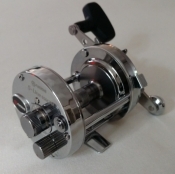 Paired it with the 656 CTM reel and it has proved to be the perfect set up for my uses. Fish are at extreme distance this time of year as water temp runs 60-62 degrees. Rod and reel have performed flawlessly and allow me the reach out and touch the fish. Delighted with this combo. Thanks.. Took rod to OBX cape point fitted with Akios 666 shuttle. The combo worked great for me. Could not have asked for more. Best rod and reel I have ever used.